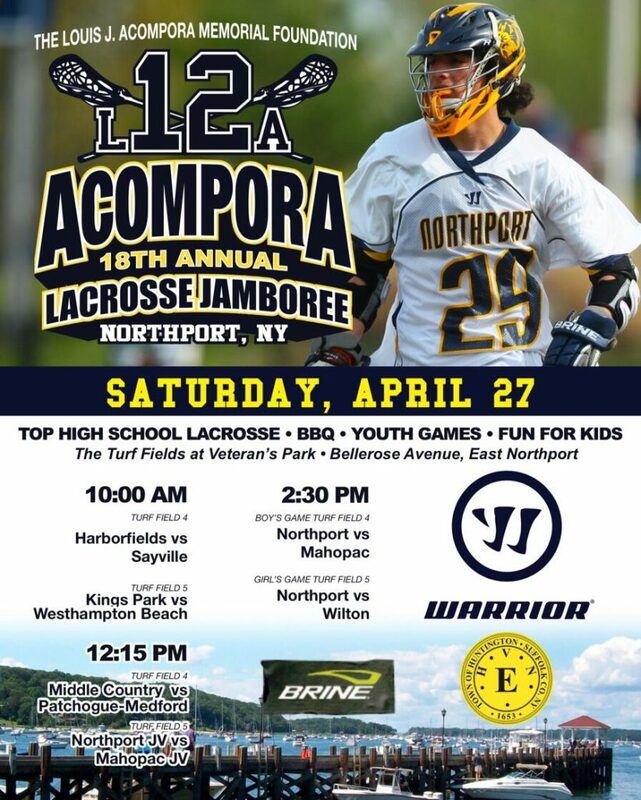 Join us on Saturday, April 27th, 2019 in our mission to fight preventable Sudden Cardiac Death among young athletes through awareness, education, screening, and research. 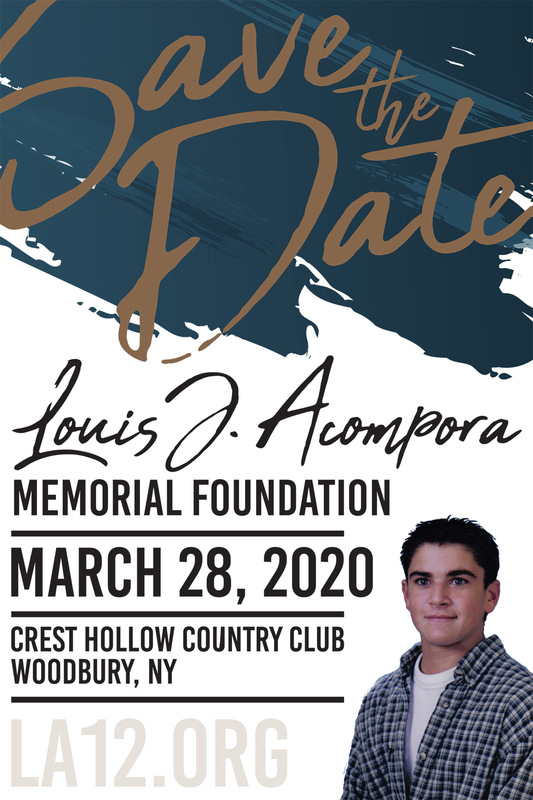 Help us honor the legacy of Louis J. Acompora and celebrate the many lives saved through the work of the Foundation. 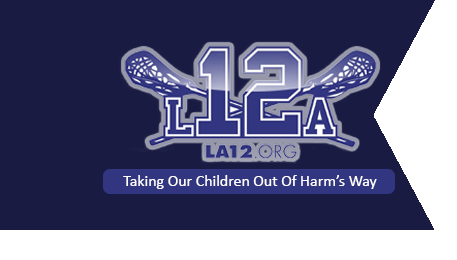 For the fourth year in a row, we will be creating a journal that will help raise funds to continue grants which implement AED programs in schools and athletic organizations, as well as funding screening programs and CPR/AED education. Please CLICK HERE for the journal form and to pay by check. If you prefer to pay online, please choose your ad type and then click Buy Now below. Thank you to our healthcare sponsor!